Church leaders discuss how they engage with the younger population. 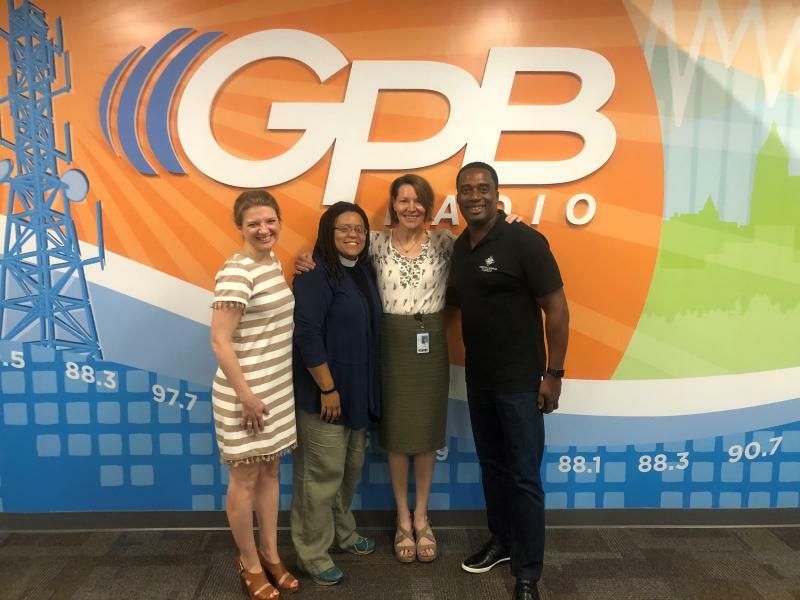 On Second Thought host Virginia Prescott speaks with a panel of pastors. Pastor Wilbur Purvis III, Rev. Ann-Henley Saunders, and Rev. Kim Jackson all gave their perspectives on politics in the pulpit and what people look for in the church.